MT65XX Preloader Driver driver for Windows Computer has lots of uses and advantages. If you are new to the Drivers, Don’t Worry. In this article, You will come to know about the drivers. A guide on ” How to Download and Install the MT65xx Preloader driver on the Windows PC “. Generally, It is a Driver. 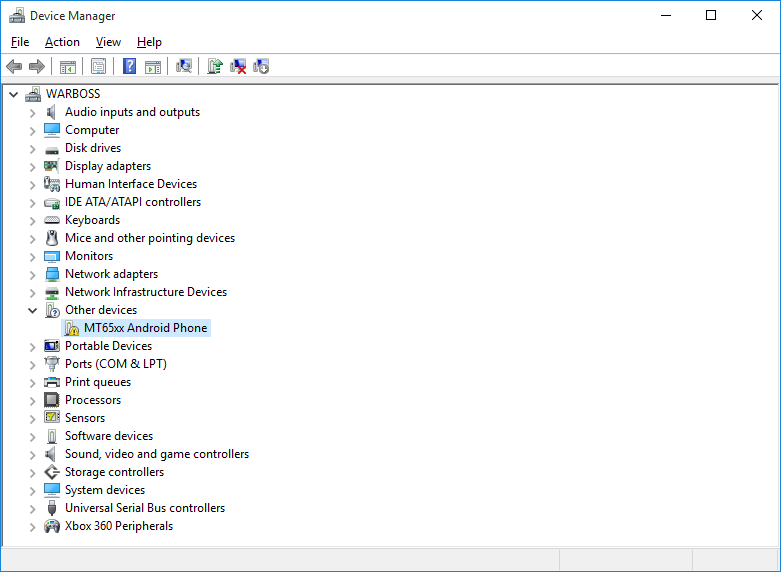 Main uses of the driver that it helps the PC to recognize your Smartphone. SP Flash tool is a tool for flashing the stock ROM. Before flashing, you need to install the right drivers for your MediaTek device. However, you have possible chances of getting flash tool error. The most Common error is S_FT_DA_NO_RESPONSE, might be caused by wrong USB driver. Computer: Windows XP, Windows 10/8/7.